I’m halfway through my third set of sandbag jumps, sweat pouring down my forehead, and all I can think of is moguls. “Just 10 more seconds. Imagine you’re skiing down a perfect line of bumps and you don’t want to stop,” I tell myself. Finally the clock’s second hand signals it’s time to switch, and I settle into a 30-second squat hold. I glance over at my workout buddy, Laura, and we smile at each other with encouragement. “You know you’re working hard when this feels like rest,” I pant. Welcome to the Alpine Training Center, a no-frills gym in Boulder, Colo., where outdoor-lovers come to build legs and lungs of steel so they can charge hard in the mountains. In a small-group setting, everyone from weekend warriors to elite athletes pound it out side-by-side in training sessions that pack aerobic, anaerobic, and strength work into an efficient one-hour burn. Athletes choose between general fitness or sport-specific training options, which include climbing, skiing, skimo, or cycling, depending on the time of year. 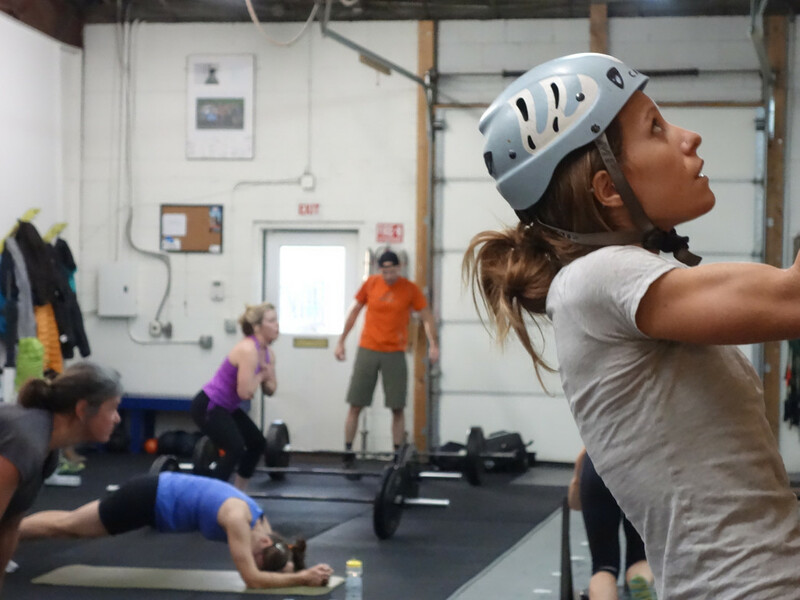 Alpine Training Center is the brainchild of Connie Sciolino, a mother, coach, skier, runner, and climber who holds a master’s degree in exercise science and is a certified strength and conditioning specialist. 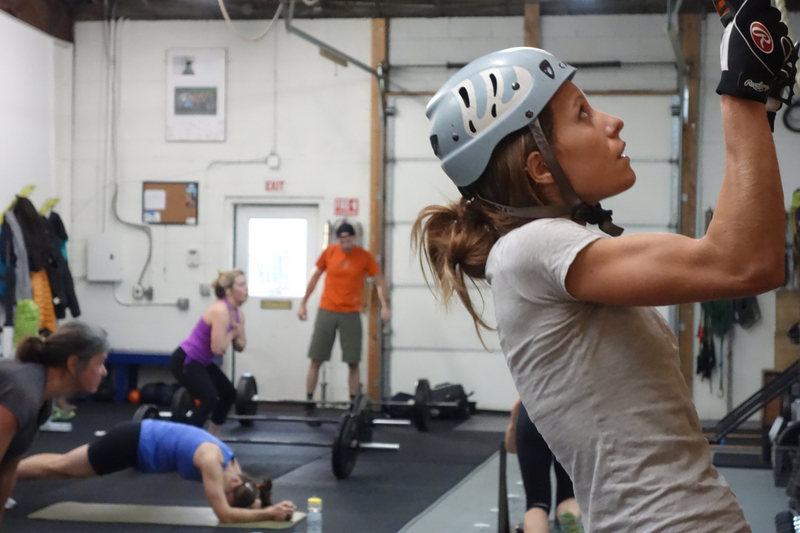 She started the gym in 2009 to help athletes build strength and endurance so they can boost their performance pursuing the outdoor activities they love. “No matter what you do in here, it’s not important unless you’re doing better outside,” she says. It’s the perfect recipe for active Boulderites, who like to work hard so they can play hard in the mountains. According to Sciolino, it’s very time-efficient. “For people who are looking for a good general fitness, but don’t want to spend their whole life trying to get there, three hours a week here is going to get them there. And over the course of time, it’s going to improve them,” she says. With names like “King of Pain,” “What Doesn’t Kill You,” “Battle Scars,” and “Outcome Oriented,” workouts are tough but doable—designed for maximum benefit in a short time. Each session starts with a warm-up, then makes athletes grunt through a series of three to five workout circuits that include a handful of exercises each. Think dead lifts, squats, jumping lunges, box jumps, push-ups, weighted sit-ups, and other movements that build muscles needed for outdoor adventures. Throw in sprints on the rowing, SkiErg, and Airdyne (bike) machines, and you’re guaranteed to be gasping. The routine is different every day, and can be modified for varying abilities. There’s little doubt the group environment pushes people to work harder than they would on their own. The pace is quick, leaving no time to dwell on the pain or slip into boredom. Workouts follow a progression over time, incorporating strength, power, and endurance to maximize athletic performance. Results come quickly. Most people see marked improvements within four to six weeks. 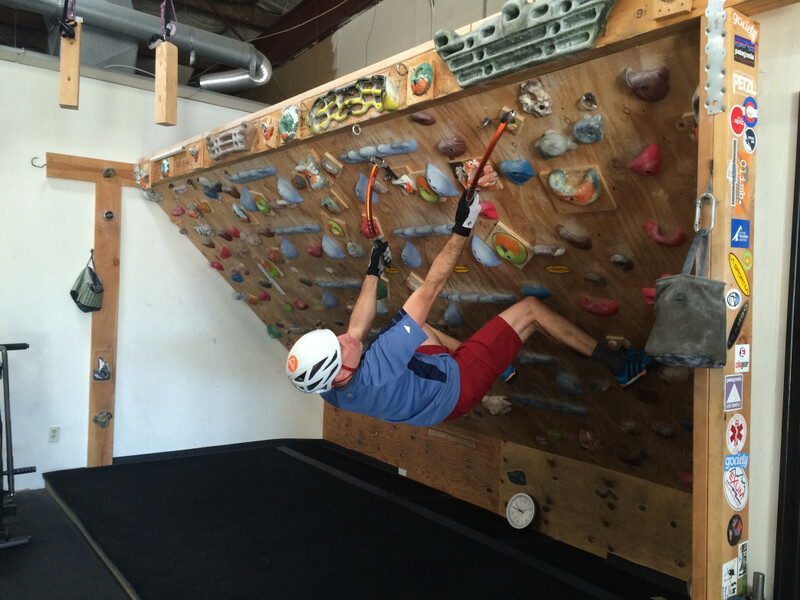 If my experience is any indication, then Alpine Training Center’s program works. On my first day skiing this season—which came after eight weeks of Alpine Training Center workouts—I was top-to-bottoming runs that ordinarily require multiple rest stops in early season. It just goes to show, the pain is worth the gain. I’ll be back for more. Signed up for a skimo race in 2015? 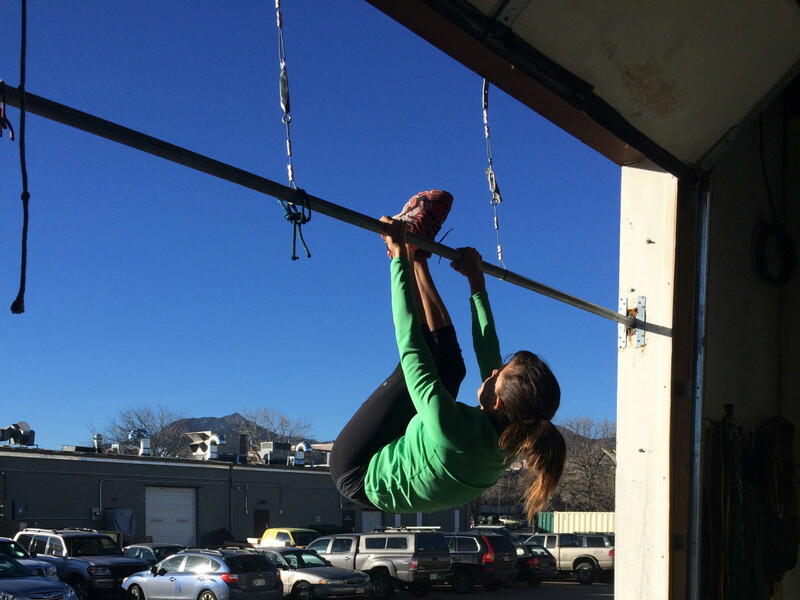 Now is a great time to start at Alpine Training Center. The skimo track starts January 5.